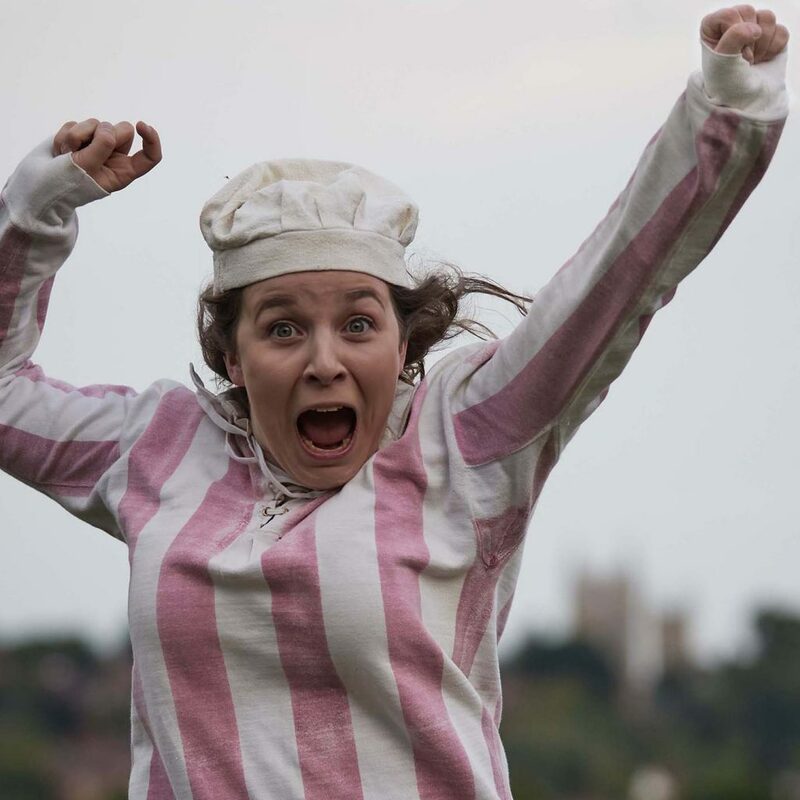 Lincoln Mystery Plays Company are seeking a director for our next cycle of The Lincoln Mystery Plays for Summer 2020. For this season, we will be touring the production. 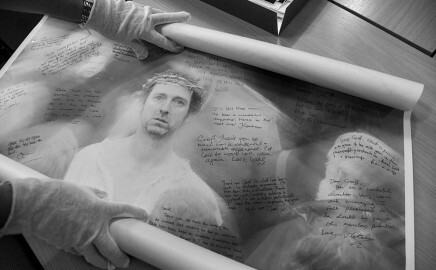 Founded in 1978, we are a community theatre company which puts on performances of the Lincoln Mystery Plays every four years, together with other productions. Whether you are a theatregoer or an academic, there is plenty to discover in the pages of our website. Our next cycle of the Lincoln Mystery Plays will be in August, 2020 though we will be bringing other shows to you. Watch this space! We have quite a history, creating powerful and emotional theatre since our founding in 1978. You can discover more about us in the History and Archive sections of our website. If you have any questions, or if you can add to our site, contact us here. It’s taken 3 years to catalogue but it’s now completed and launched. 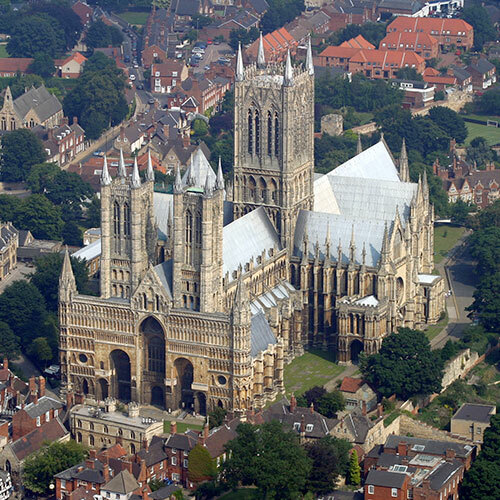 Home to Lincoln Mystery Plays, the Cathedral has watched over our city since the 11th Century. Possibly the best Cathedral in Europe, but then we would say that! 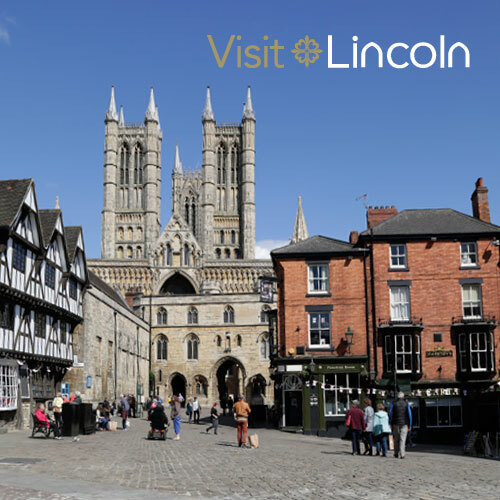 Visit Lincoln has everything you need for a fantastic time visiting our City and the surrounding area. From accommodation to visitor attractions and events. Check out their website!